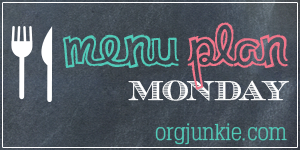 Hey meal planners - happy Monday! 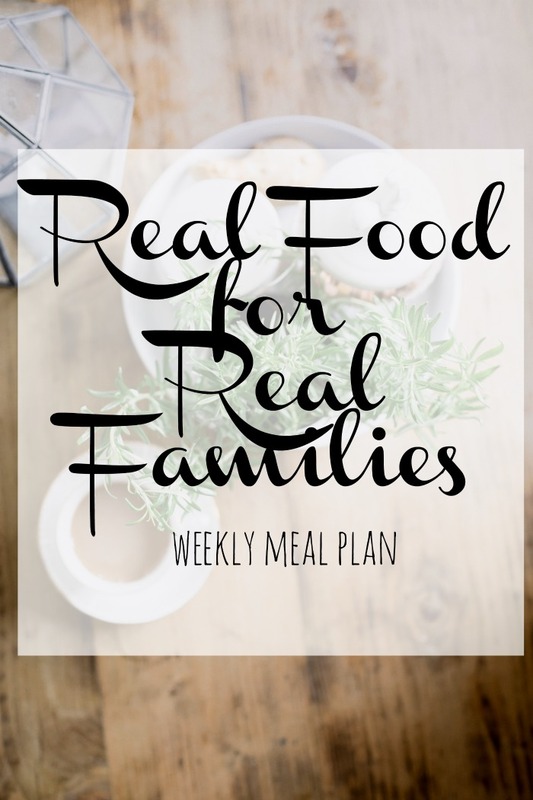 If you're new around here, each Monday, I post my weekly meal plan for feeding my family. 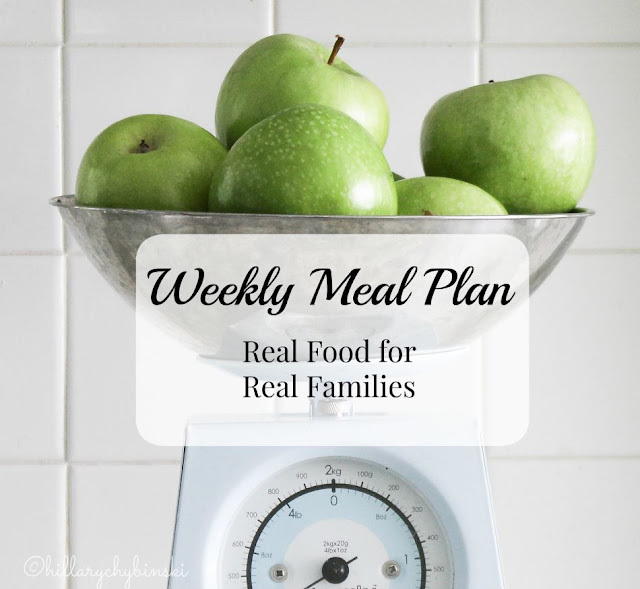 I try to prepare as much real food as possible, and keep it healthy. Some weeks work out better than others, but I always try to keep it real around here. I've been meal planning for years. I find the effort I spend on Sunday, save me time and money during the week ahead. If I'm really in a planning mode, I can plan in advance to save even more. Most of my ideas and inspiration comes from Pinterest, or my family's tastes. I have two picky eaters, but I'm no short-order cook. They know they need to eat some portion of what I make, and they are free to supplement with anything we have on hand. Friday - Pizza Night - Homemade for the win! Saturday - Family dinner out.